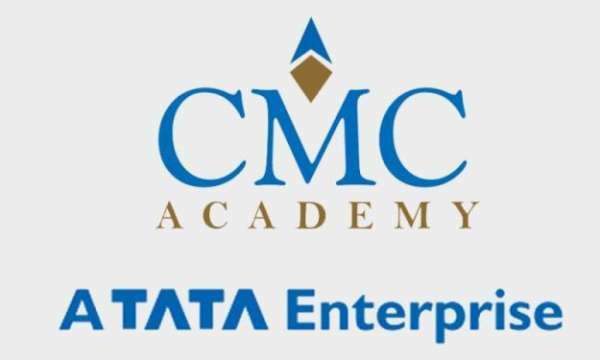 CMC Limited is a leading IT solutions company and a subsidiary of Tata Consultancy Services Limited (TCS Ltd.), one of the world's leading Information Technology consulting, services and business process outsourcing organizations and a part of the Tata Group, India's best-known business conglomerate. With 18 offices, 150 service locations, 520 non-resident locations and over 7,300 employees worldwide, CMC Ltd. provides a wide spectrum of unique Information Technology solutions and services to a clientele of premier organizations in the government and private sectors. - Specially designed for students pursuing Graduation job ready when you Graduate. - Curriculum:latest curriculum designed by Experts from software Industry. Unique LACA methodology..
- Collaborative learning:working in teams, Presentation & Communication Skills. - Previsor:Global Testing & Assessment.